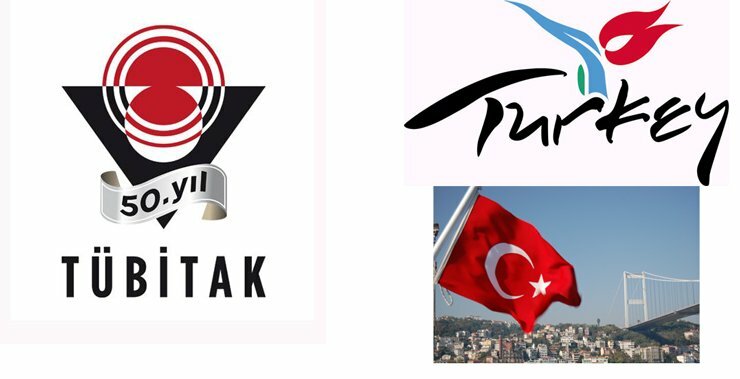 The Scientific and Technological Research Council of Turkey (TÜBİTAK) grants scholarships for international students seeking to pursue a graduate degree in Turkey in the fields of Natural Sciences, Engineering and Technological Sciences, Medical Sciences, Agricultural Sciences, Social Sciences and Humanities. The program aims to promote Turkey's scientific and technological collaboration with countries of the prospective students. Preference will be given to candidates who demonstrate the potential to contribute significantly to Turkey's goal of international cooperation in scientific and technological development. Applicants who hold a Bachelor's degree or who are currently enrolled in their fourth year of college are eligible to apply for scholarship for the MSc/MA programs. Applicants holding an MSc/MA degree or currently enrolled in a master's program who intend to enroll in a PhD program in Turkey are eligible to apply for the scholarship. Applicants who are medal winners at any branch of the International Science Olympiads will be given priority. s A monthly allowance for health insurance coverage for the award holder only. Maximum duration for the scholarship is 2 years for the Masters and 4 years for the PhD program. Awardees must begin their graduate program within one year of having been notified of the award. All scholarship awardees who successfully complete a Master's program will be rewarded scholarship for a PhD program on the condition that they are admitted to a program at a Turkish University.